“It is important to be a person of principle. When you have an encounter with Jesus. it is revolutionary! You cannot do effective missionary service without having an encounter with the Lord. Similarly, if you have had an encounter with the Lord, you can’t avoid being a missionary. The reason why so many Christians are not missionaries (impacting the world for Jesus) is because they haven’t had a deep encounter of Jesus that has revolutionized their lives,” said Pastor Colin Hurt who recently graced Faith Oasis Fellowship on the 18th of April 2015. “All of us are missionaries; we do not need to fly to another side of the world in order to be one because there is a mission field right here in Malaysia. “It is so easy to fish in a pond that’s in your own backyard but you got to get out to where the fish are,” shared Colin. With that, Colin shared the invaluable lessons for all missionary service, through his close examination of the missionary commission that Apostle Paul received from Jesus. Firstly, just like Paul, all missionary service springs out from receiving a personal revelation of Christ. Do not forget when you are called to be a witness! If what you are doing is not contributing to the salvation of the lost, it has no validity. This encounter and personal revelation of Jesus was the starting point, not only for Paul’s Christian life, but also of his service. A missionary needs to be aware that apart from the intervention of God, people will remain blind. This total dependence upon God will elicit strong crying and tears until the power of God is manifested to set people free. “What keeps us going is our ongoing relationship with Christ, which is not just a one-off thing where we come to Christ and become born again. But it is an ongoing revelation that comes to us; it is the ongoing manifestation of Christ to our hearts, which will fire our zeal and fuel our service,” shared Colin. Like every relationship, our relationship with God needs to be maintained. Just as Paul’s missionary service was empowered by the Holy Spirit, every missionary needs to be equipped with the same empowerment. This demonstrates the great importance that the Lord placed on the baptism in the Holy Spirit. Always keep in mind that your missionary service will be ineffective without constant reliance upon the power of the Holy Spirit. 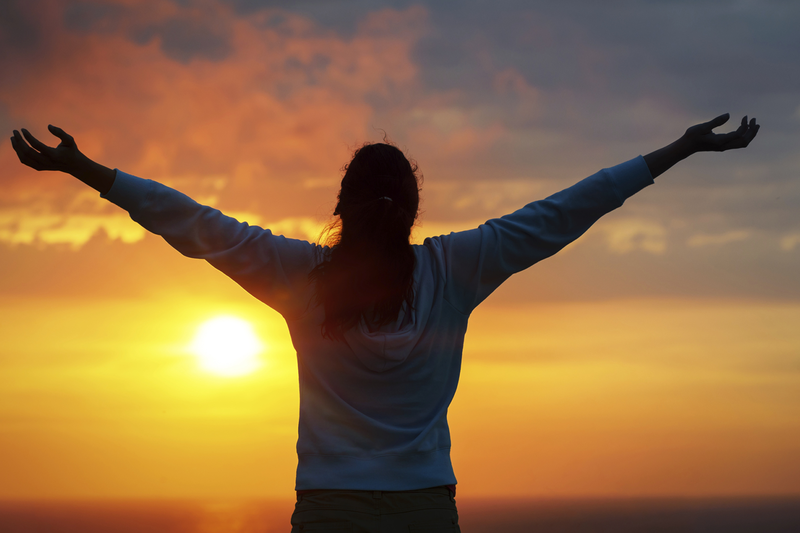 It is through the manifestation of truth that we see people transformed. Therefore, a missionary needs to pay careful attention to the content of his preaching, realising that one cannot combat darkness with darkness, but proclaim only what he is certain, which is the truth of God. Paul attributed success in his missionary service to God’s indwelling, where we become spectators to the acts of God. This not only eliminates boasting but it also takes all the strain out of our service for God. The missionary places no value on his own life. In Acts 20:24 Paul said: “However, I consider my life worth nothing to me.” The only value my life has is its value in service to Christ. Like Paul, every God-appointed missionary needs to have an intense desire to get the job done. Paul was clear about what his job was: “the task of testifying to the gospel of God’s grace.” Without knowing the purpose of our call, it is impossible to know whether we are fulfilling it. In addition to that, through all your endeavours, it is important to remember to put on the full armor of God and be steadfast in prayer in order to harness the strength God has provided and not to stray from the mission. 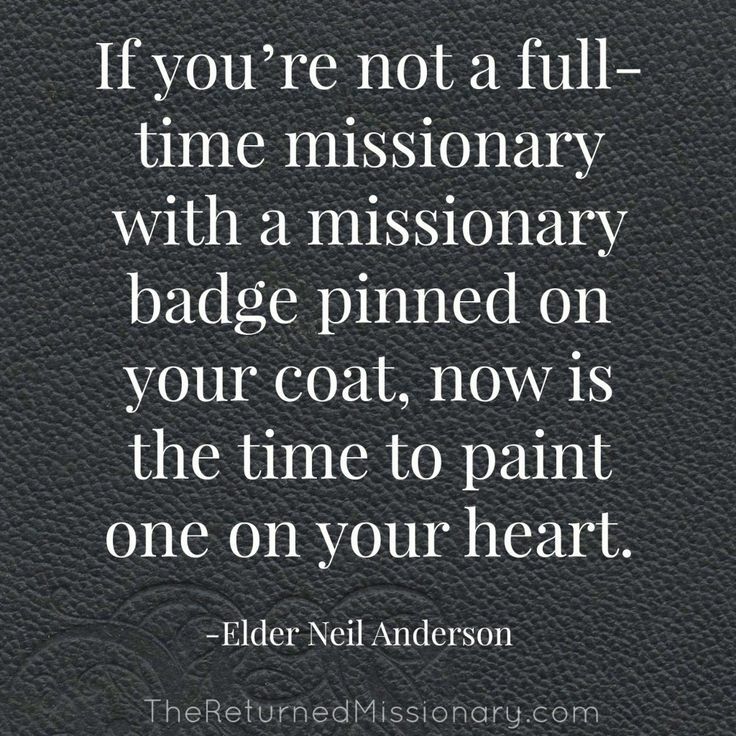 A true missionary needs to stick to their vision. For a vision born in the presence of God must be constant before our eyes. You must exclude from your life anything that isn’t contributing to its fulfilment. For a missionary, there is utter joy in witnessing a child of God being born again and incorporated into the body of believers for eternity.